Cool or heat for maximum relaxation potential. 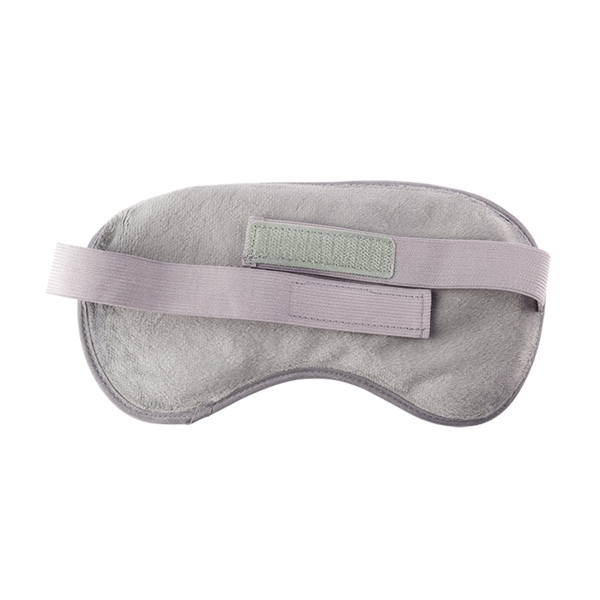 Long flights can feel draining. 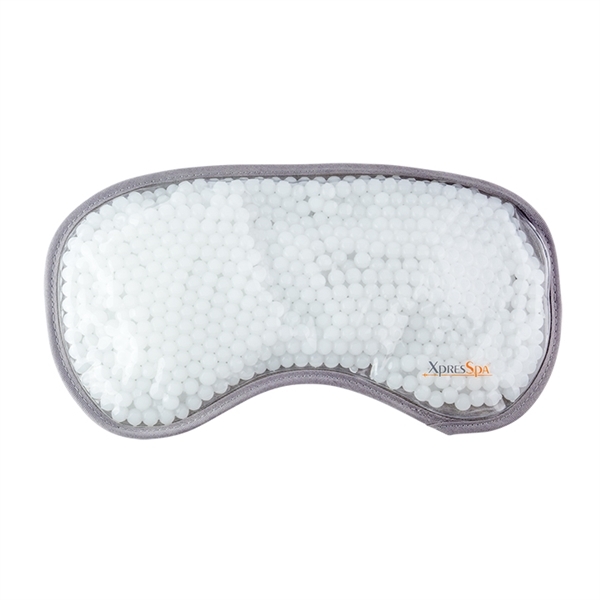 That’s why XpresSpa offers this unique eye mask with a soft, plush lining of gel beads that can cool or heat to help achieve complete bliss on the ground.